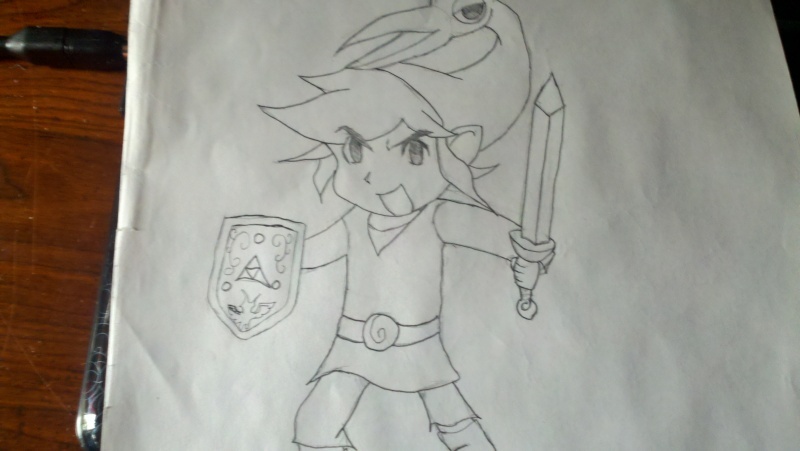 Yep, that's right, I'm starting a legend of zelda fanime, first starting with minish cap. I will put up more info once I get more progress done myself. See ya guy when that happened. -and someone that can collect voices and etc. Sorry if that's a long and demanding list, but its needed. so expect a large update to this in a month.